Vampyr, the narrative-driven action-RPG from DONTNOD Entertainment, releases June 5 on PlayStation 4, Xbox One and PC. Today, watch almost one hour of new gameplay footage taken from last week’s developer stream, as the developers discuss the game and answer questions direct from the community. 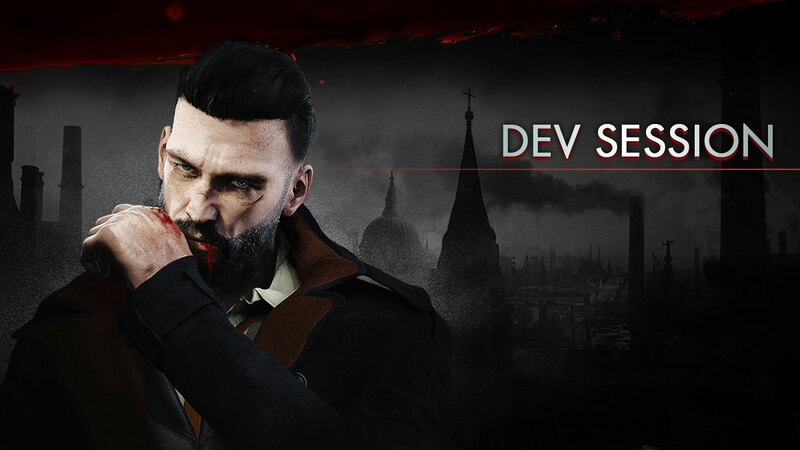 Stay tuned for more live Vampyr gameplay, with another dev stream on June 4!